We are very excited to announce the newest addition to the Massimo Interior Design family! 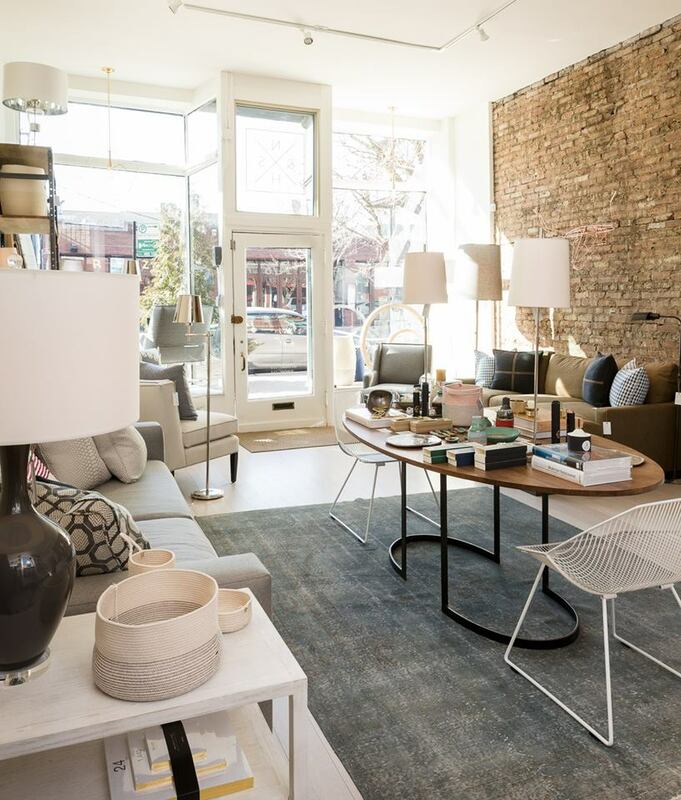 Our sister store and interior design firm, Norcross & Scott Home, is now open in the Andersonville neighborhood of Chicago! 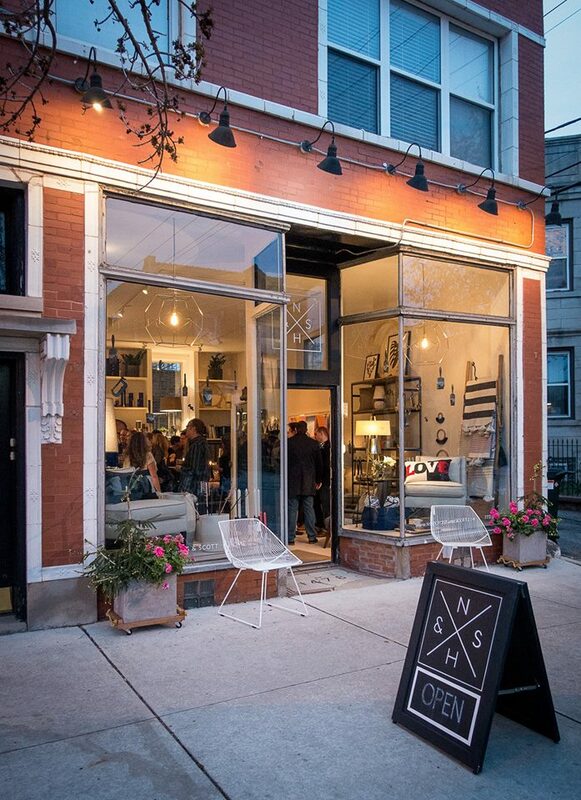 Norcross & Scott is a retail shop and interior design studio offering an edited collection of home furnishings, objects, accessories, and art. From better-known designers to emerging brands and artists, we’ve focused on finding lines and makers who are fresh to Chicago. 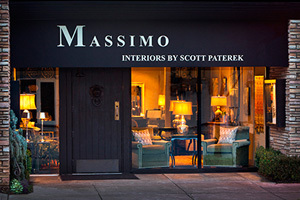 Norcross & Scott specializes in personalized residential interior design with Massimo’s Scott Paterek serving as Lead Designer. 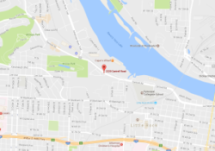 For more information, visit norcrossandscott.com, or follow them on Facebook, Instagram or Twitter. © 2017 Massimo Interior Design All Rights Reserved.